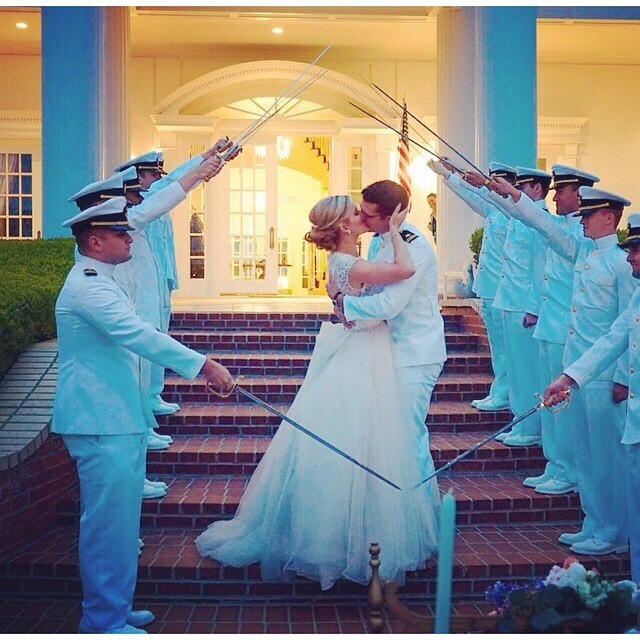 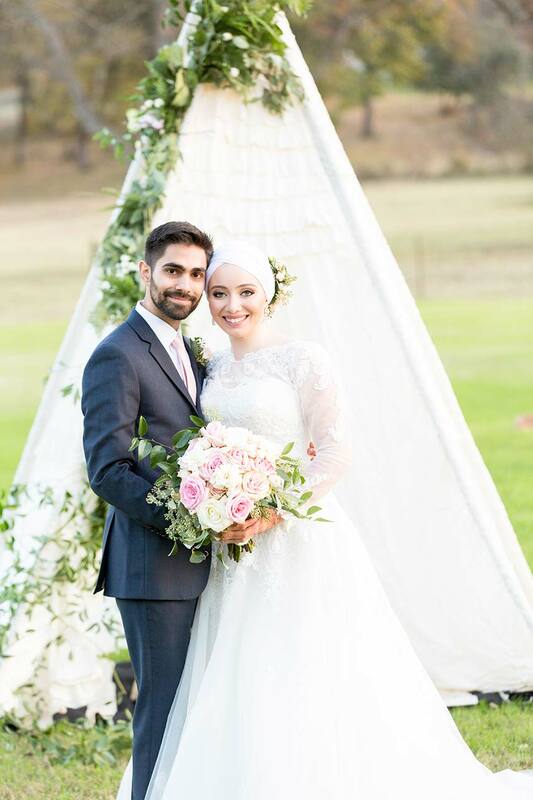 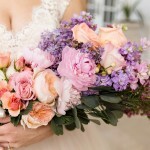 Congratulations and we would love to work with you! 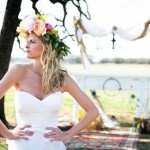 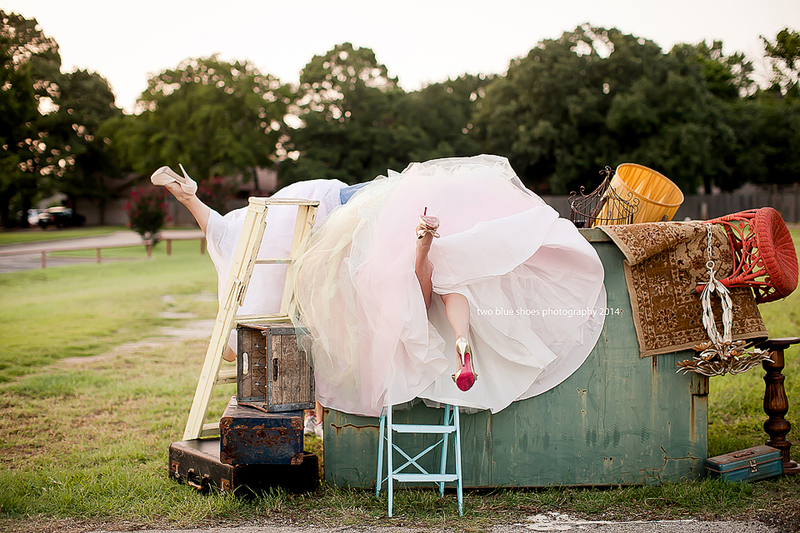 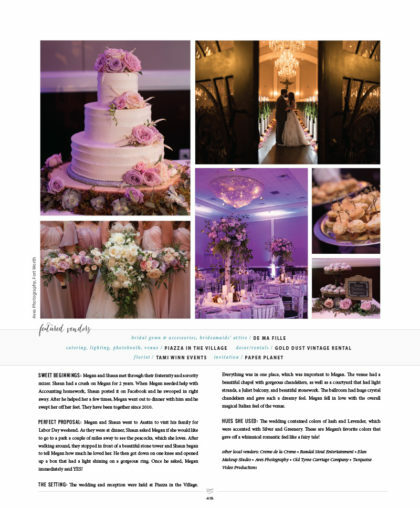 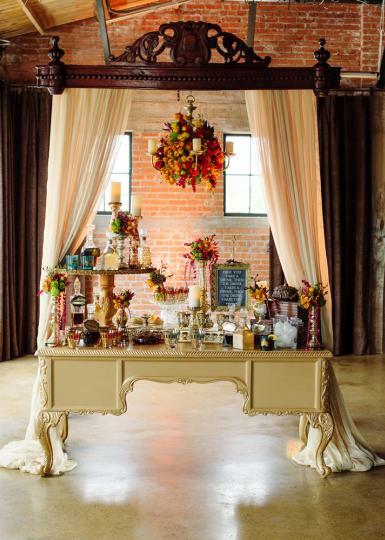 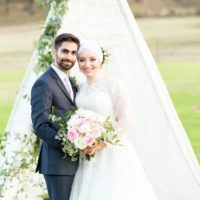 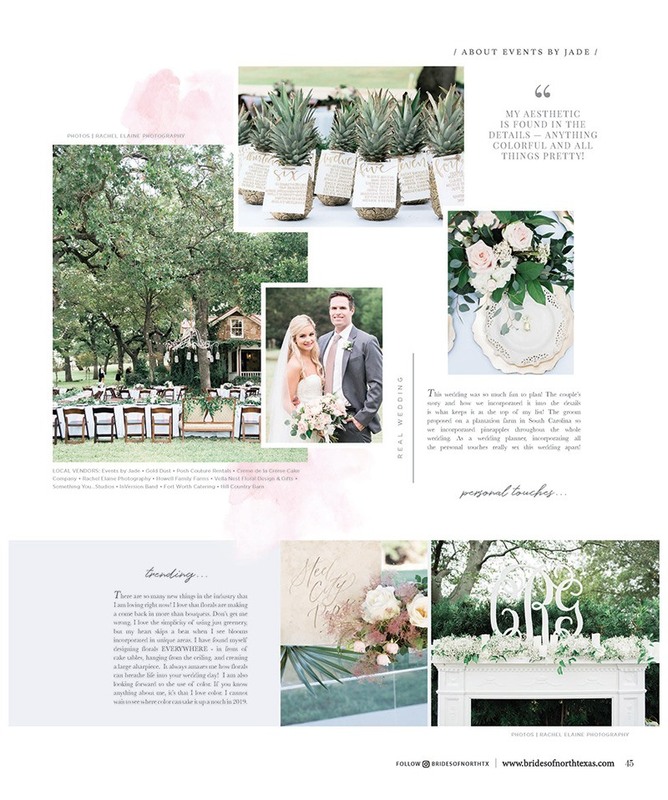 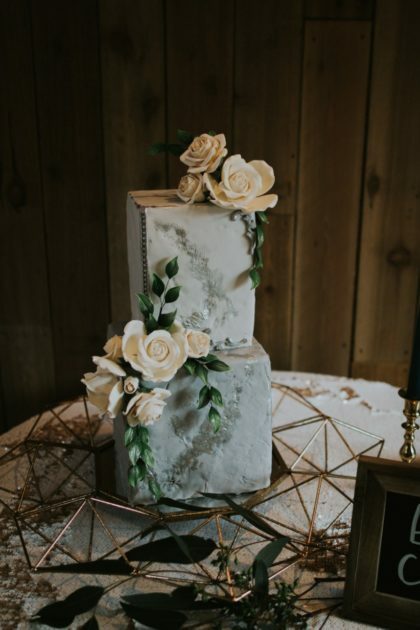 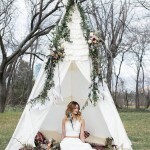 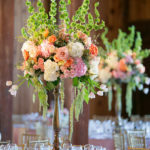 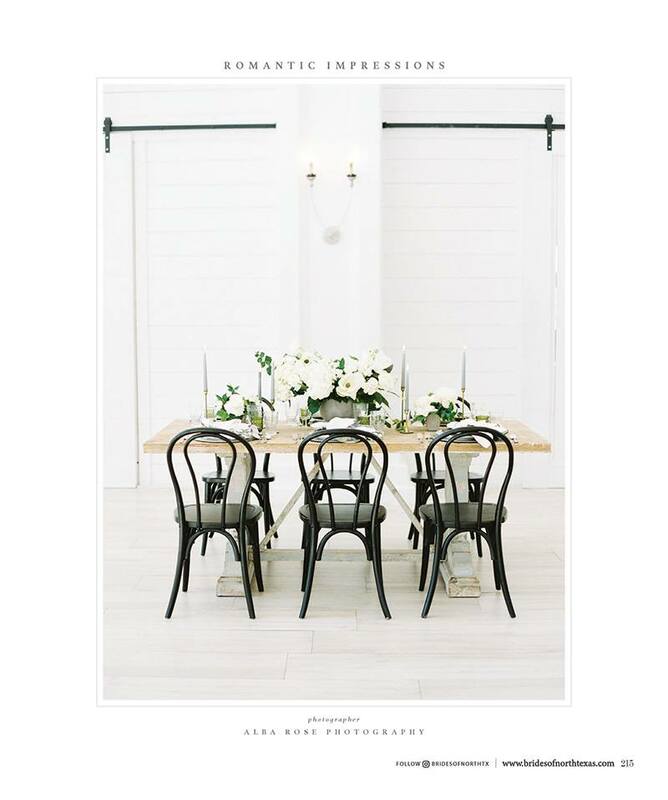 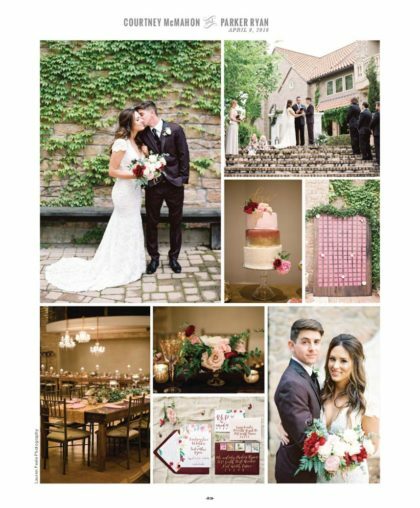 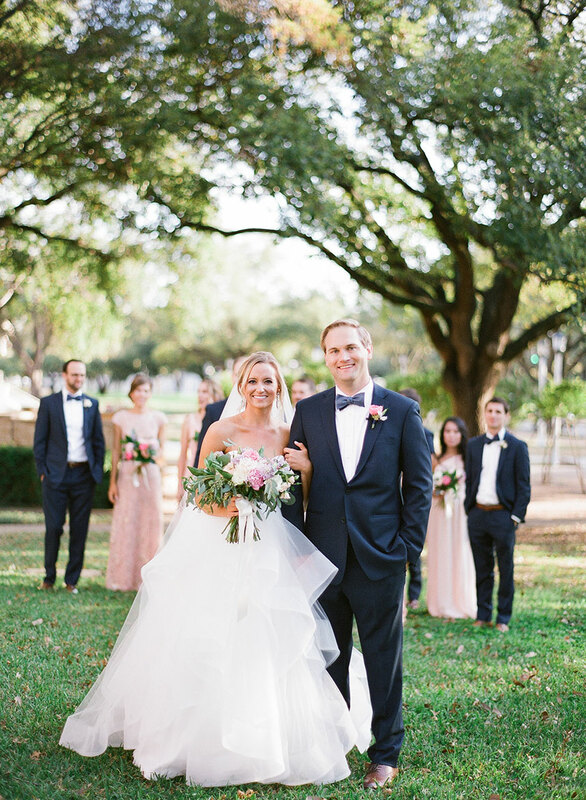 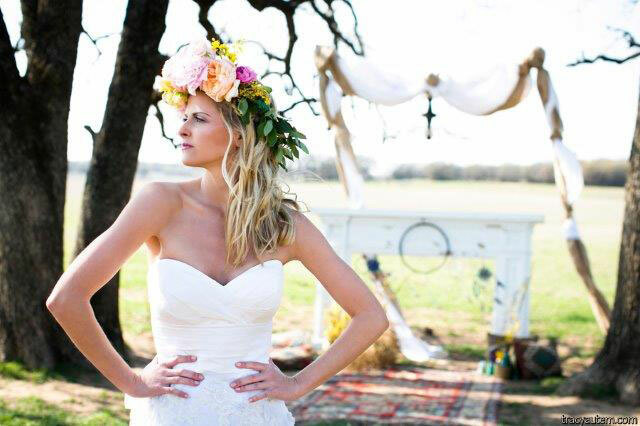 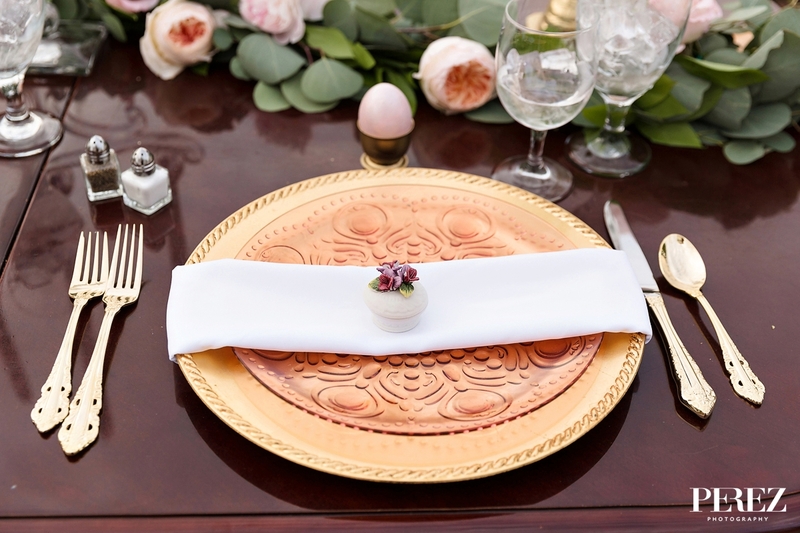 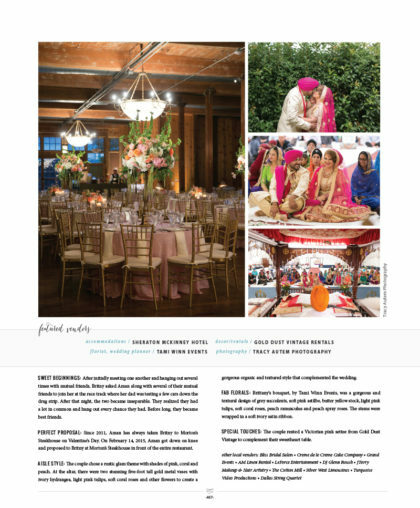 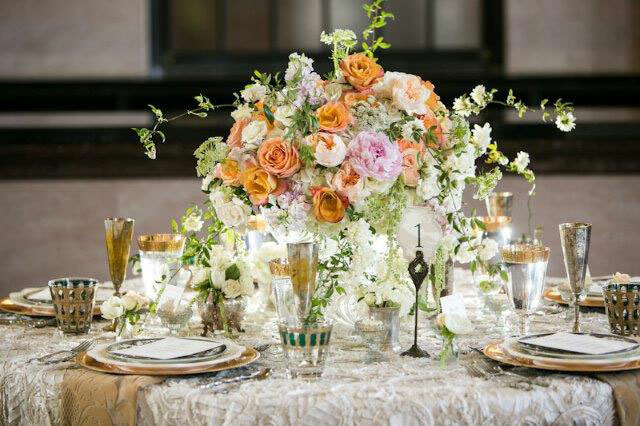 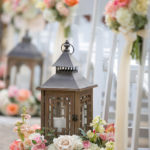 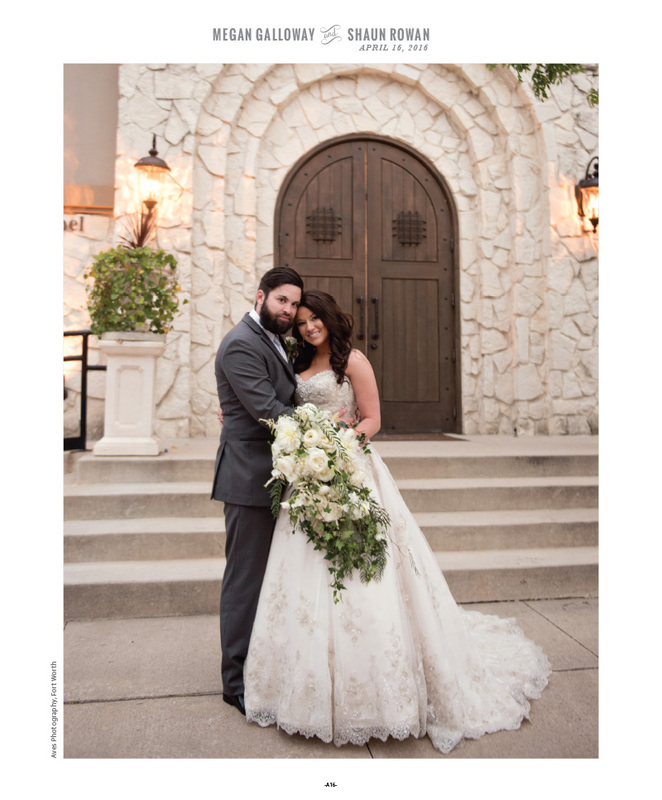 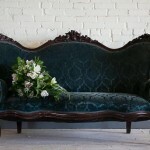 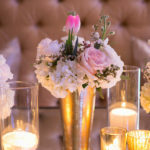 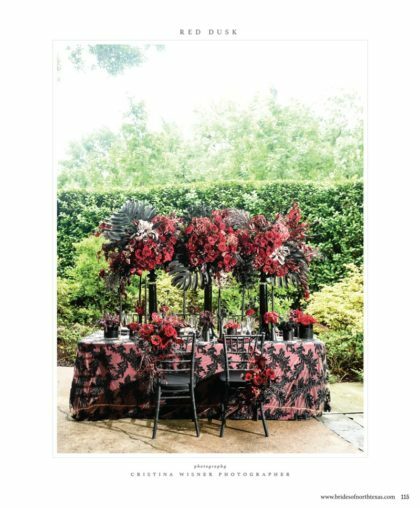 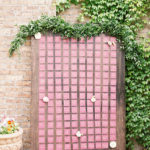 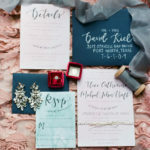 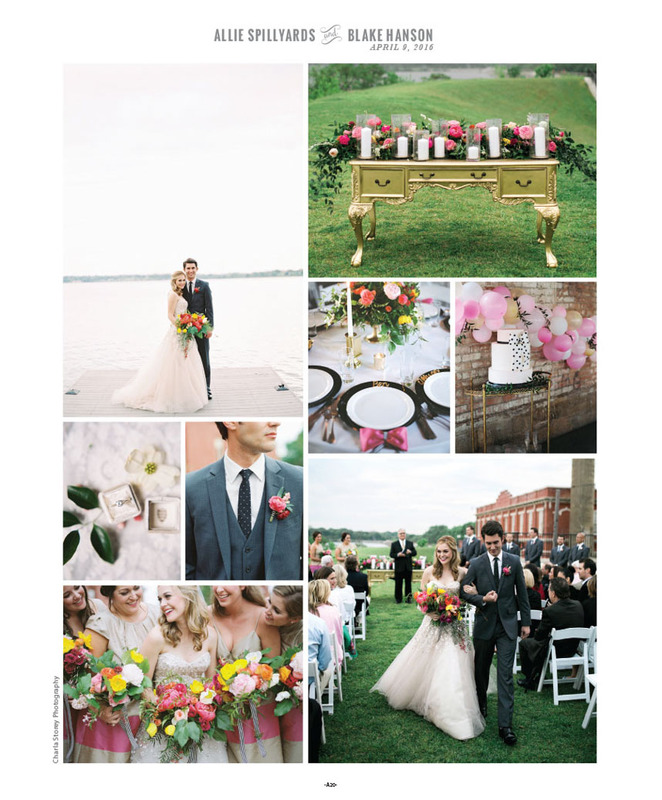 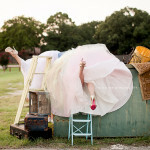 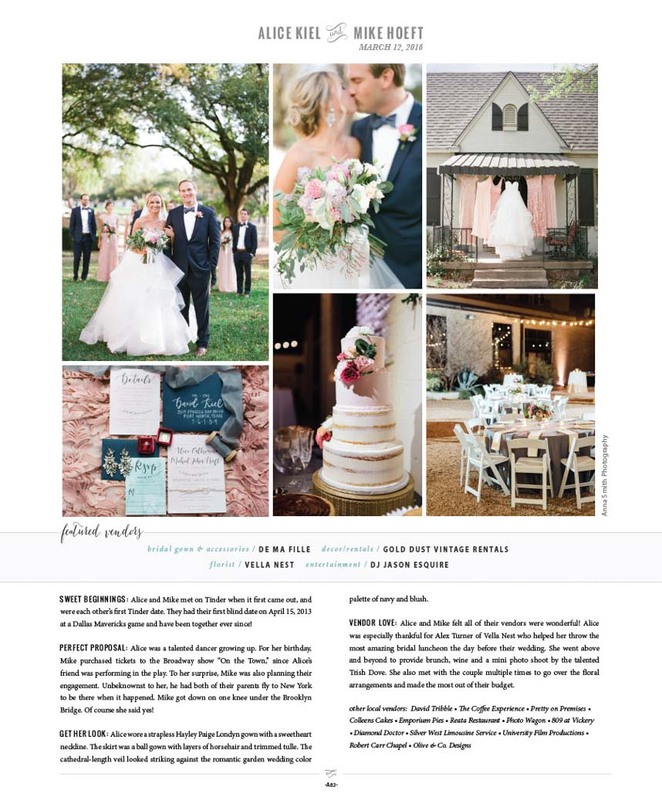 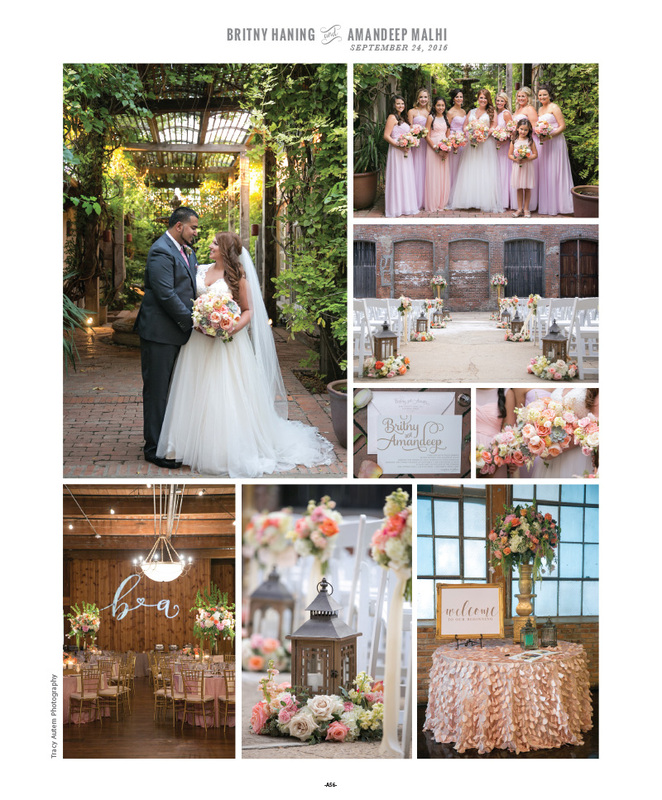 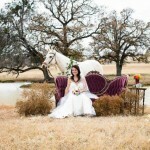 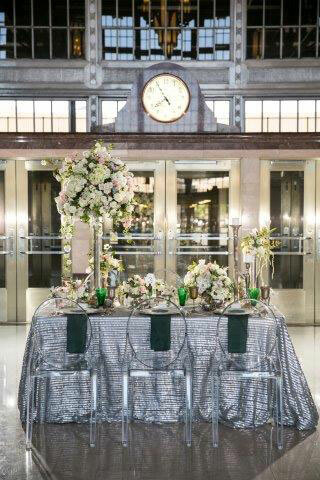 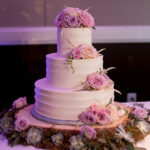 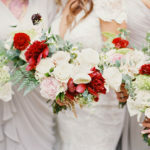 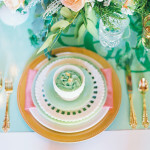 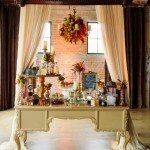 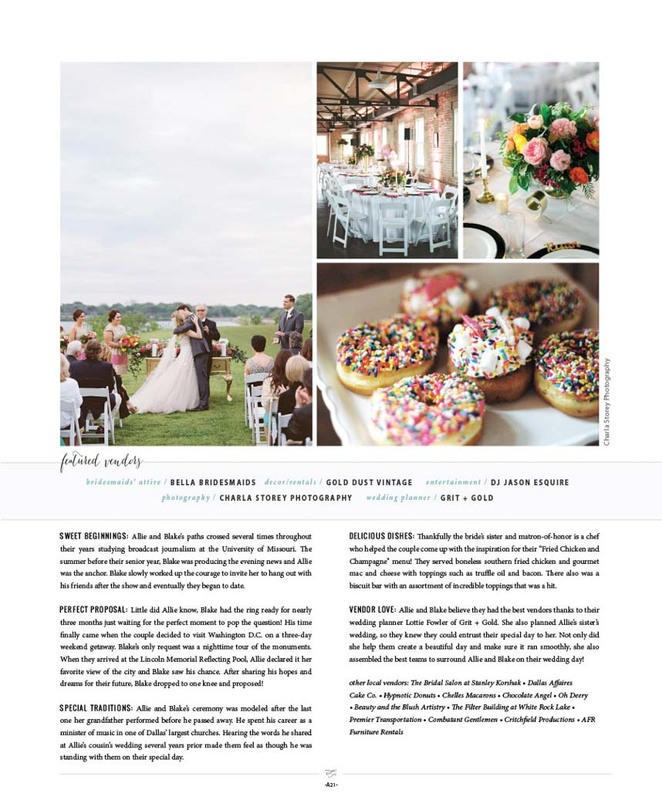 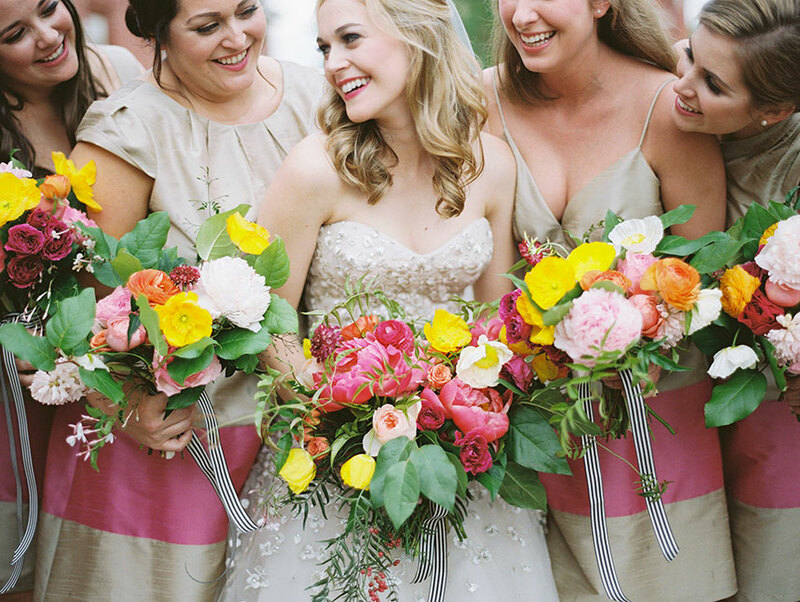 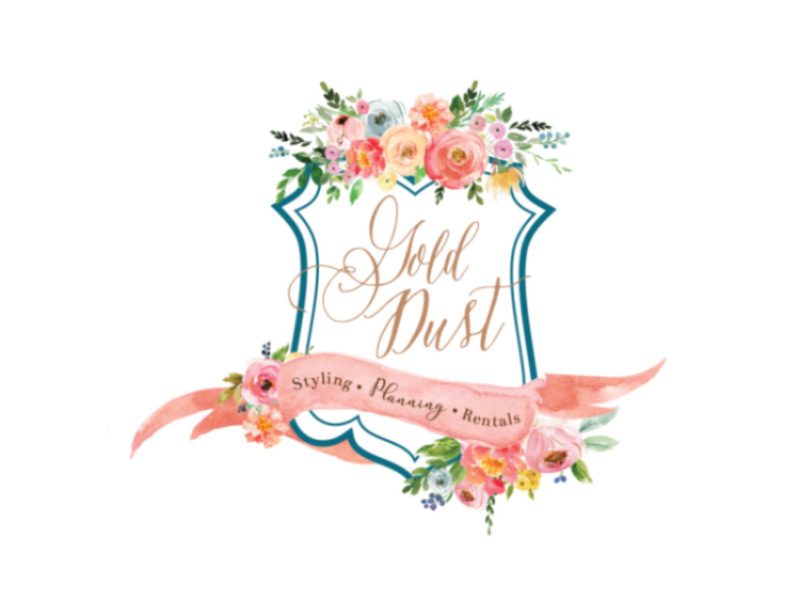 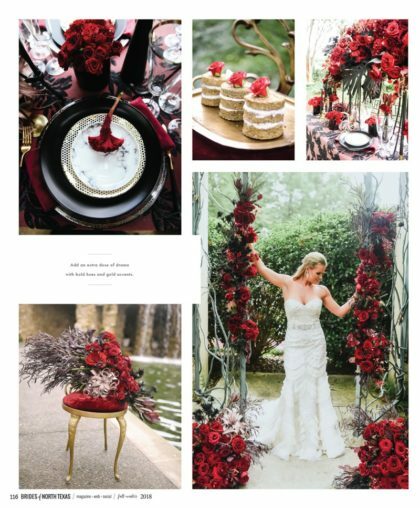 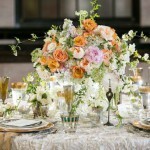 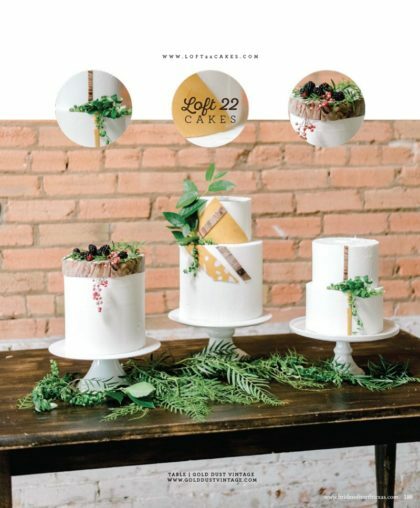 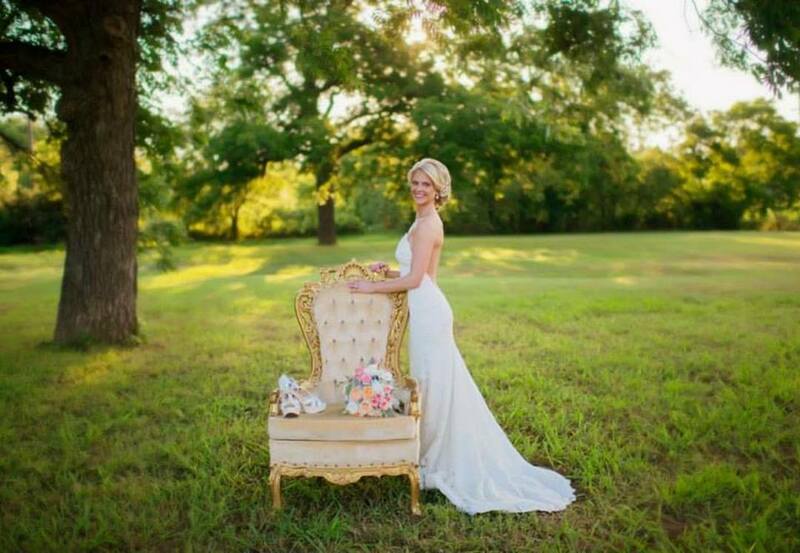 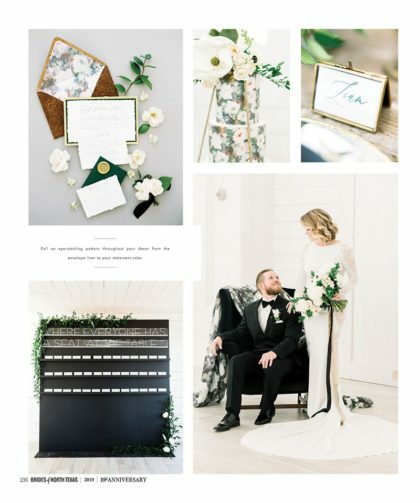 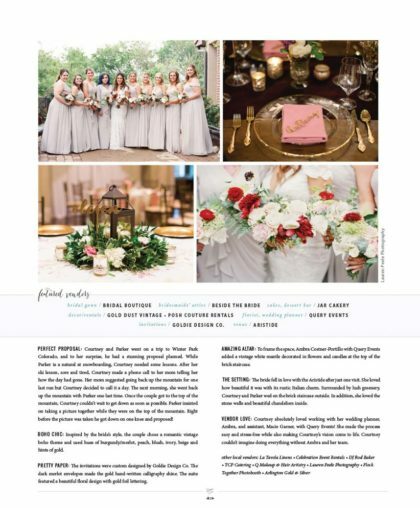 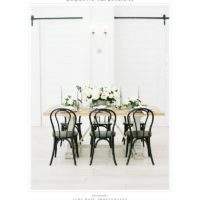 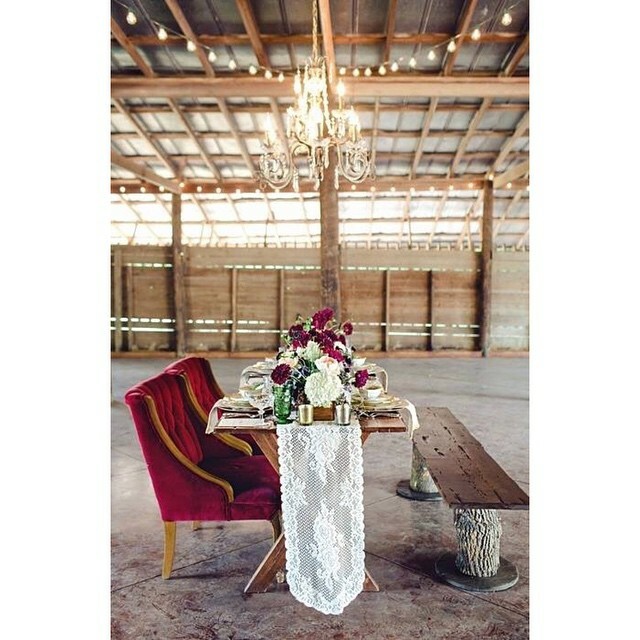 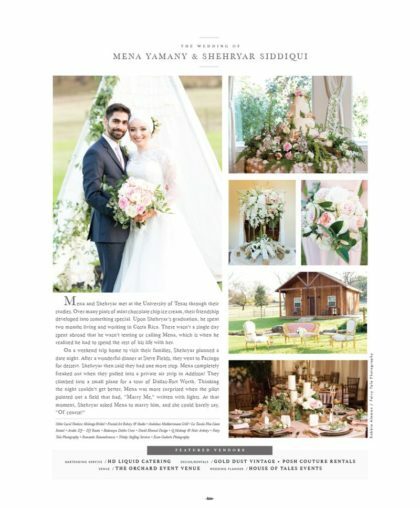 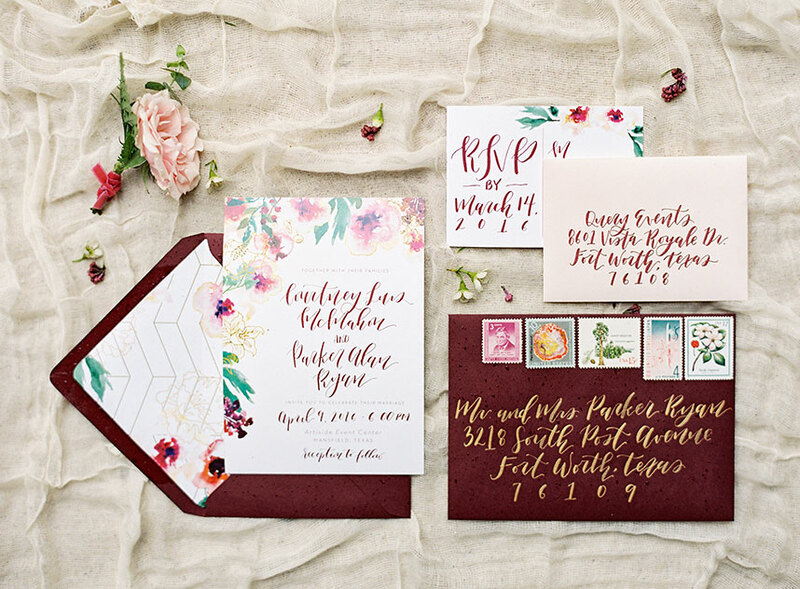 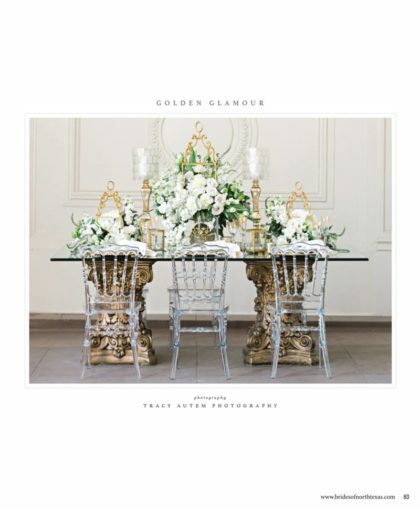 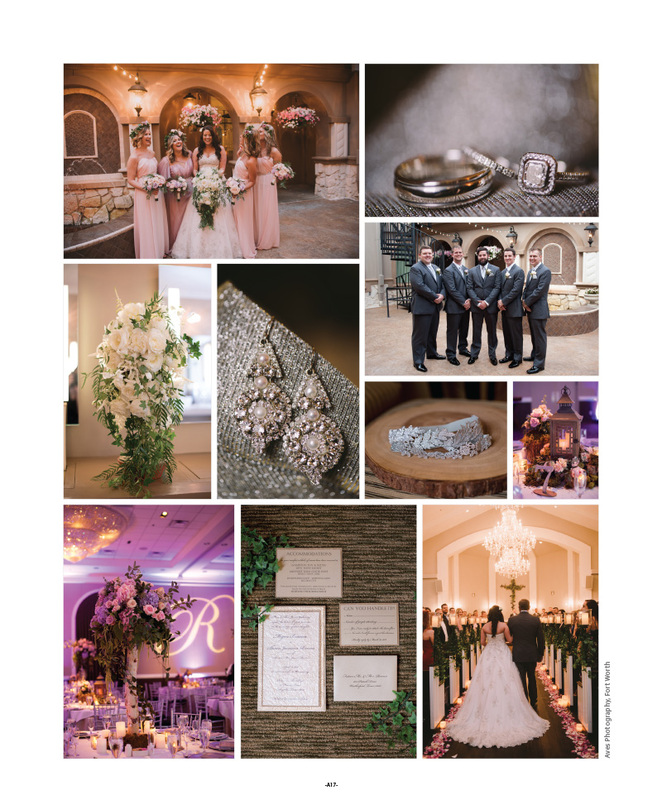 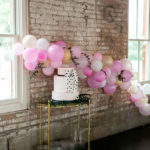 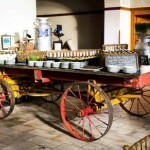 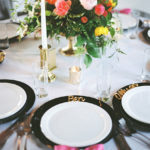 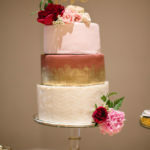 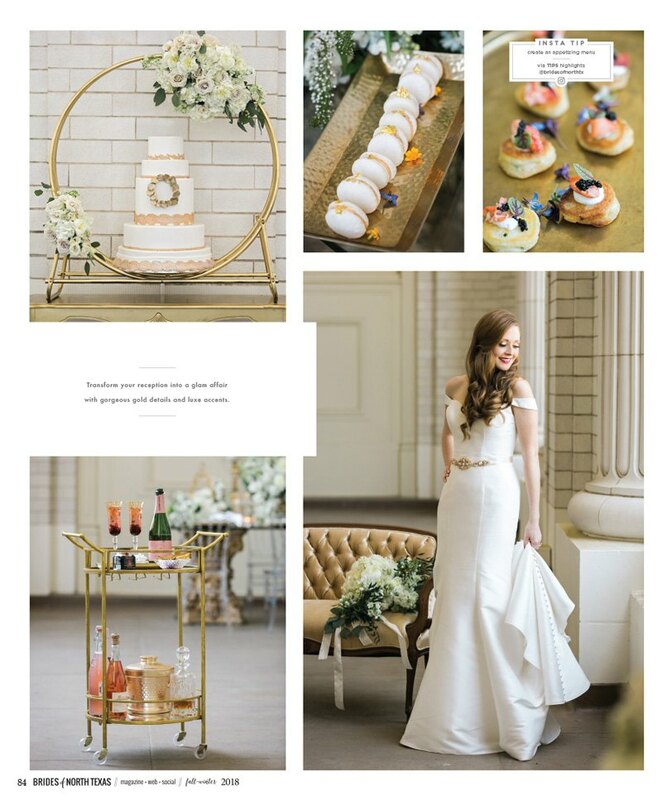 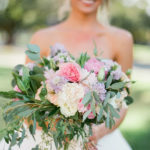 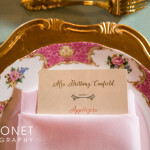 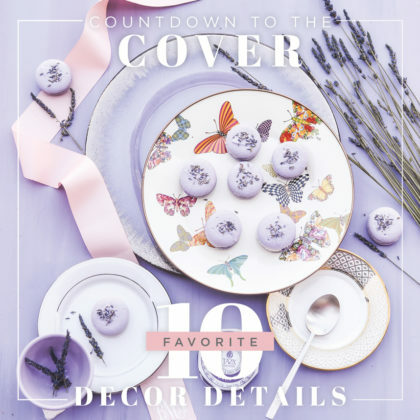 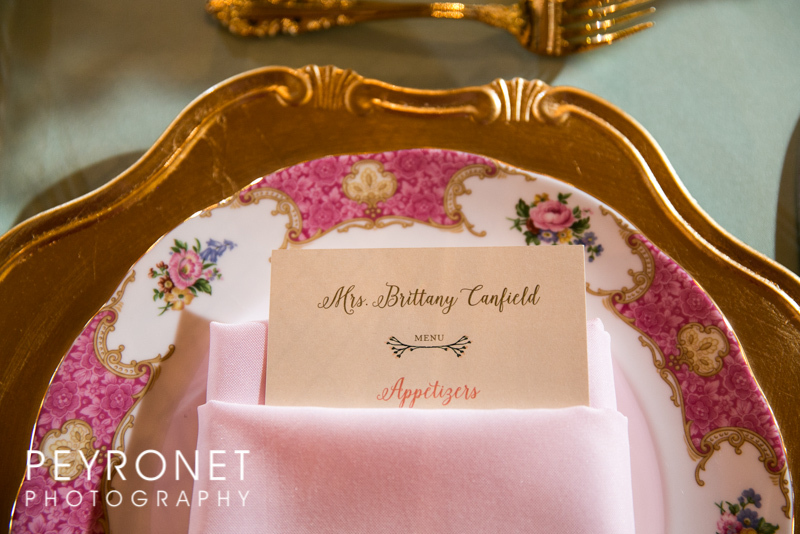 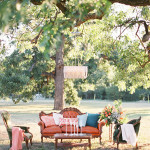 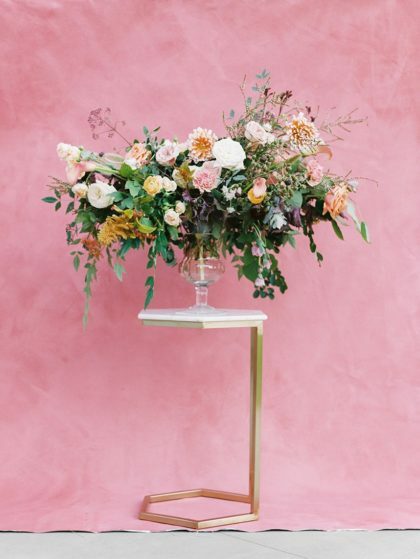 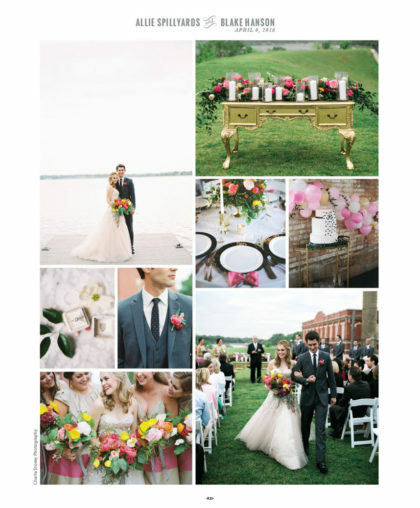 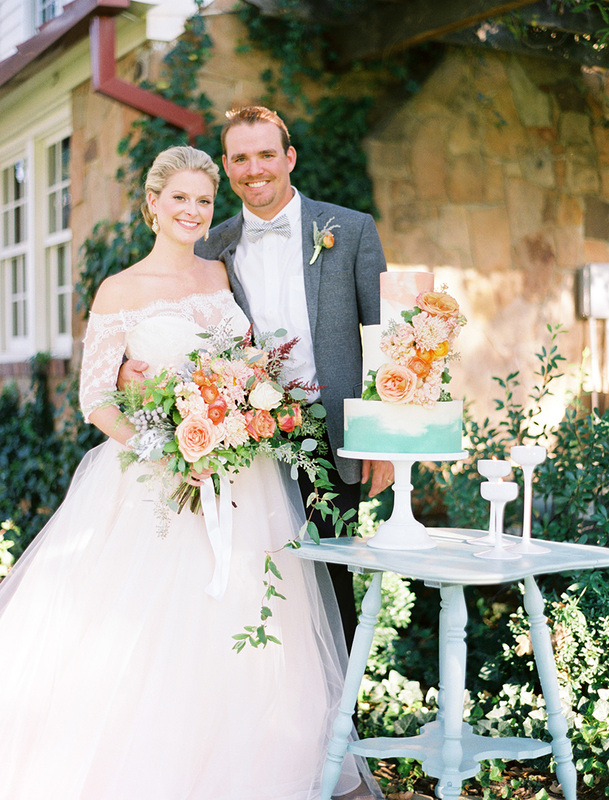 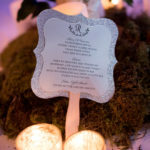 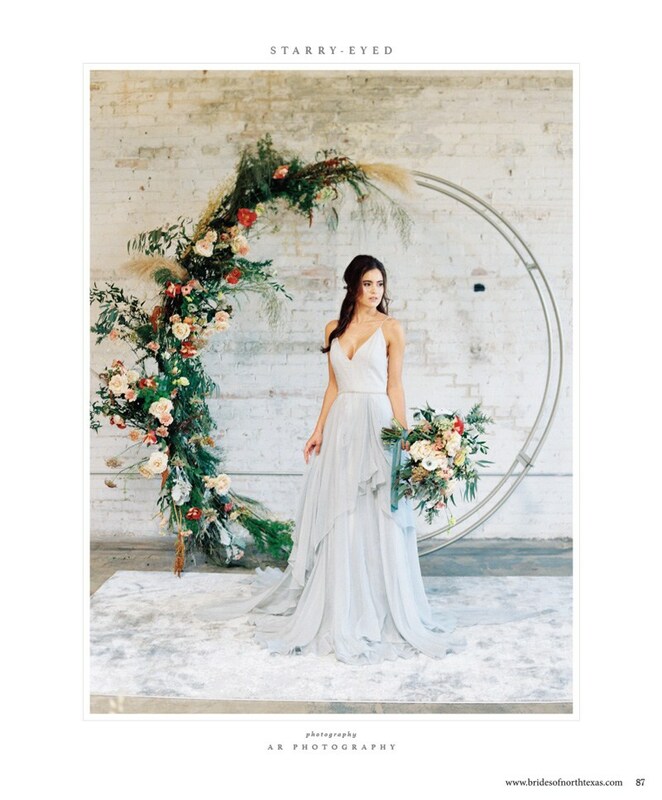 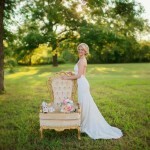 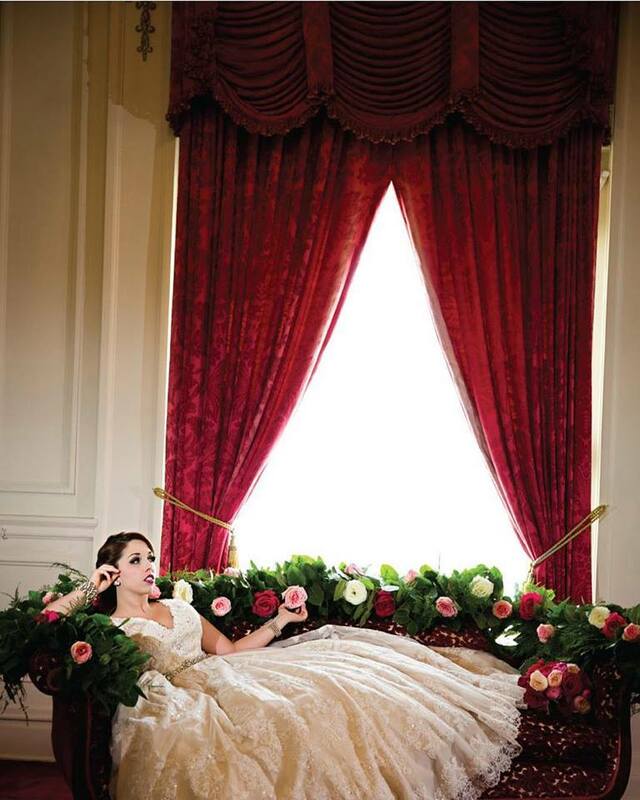 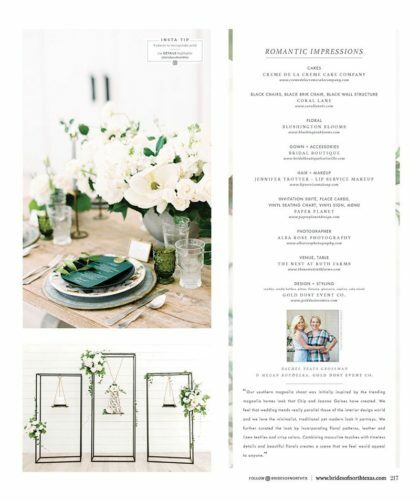 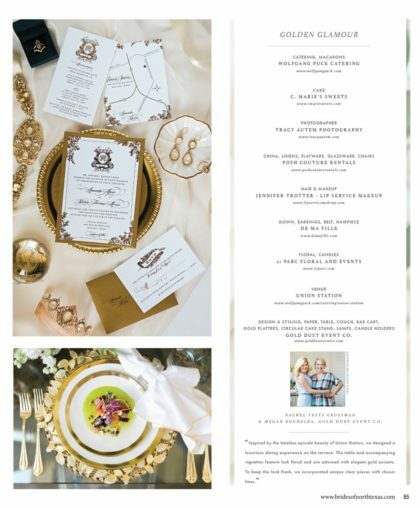 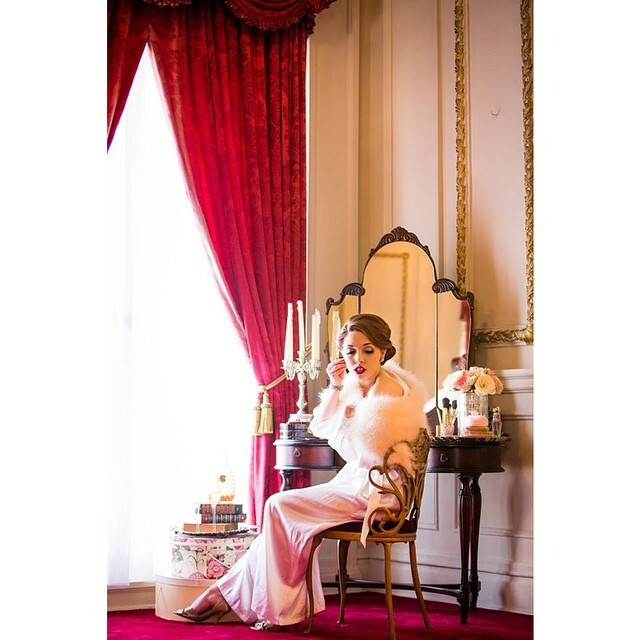 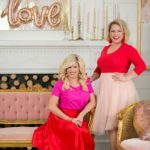 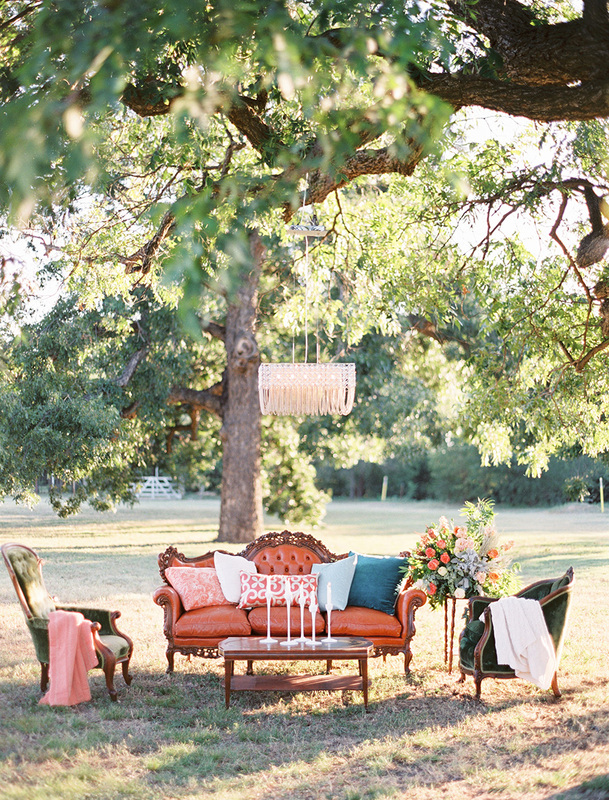 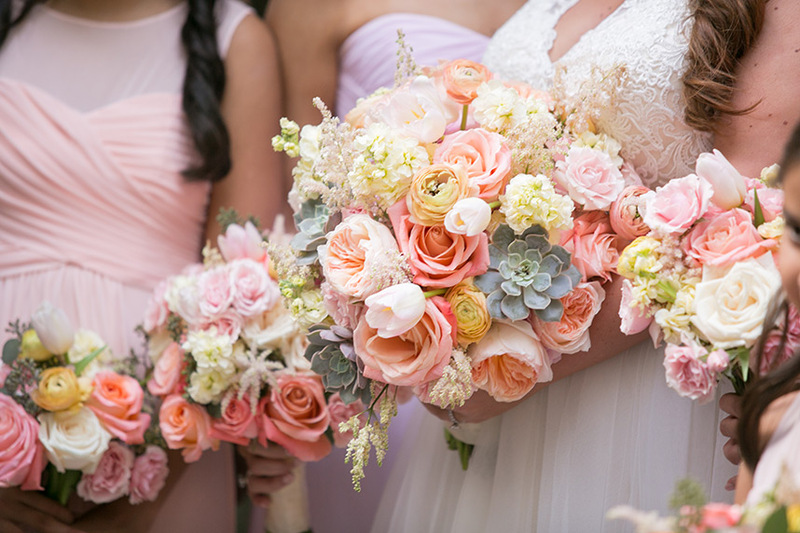 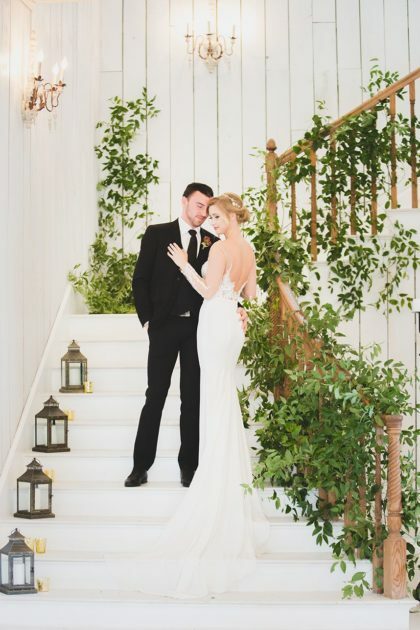 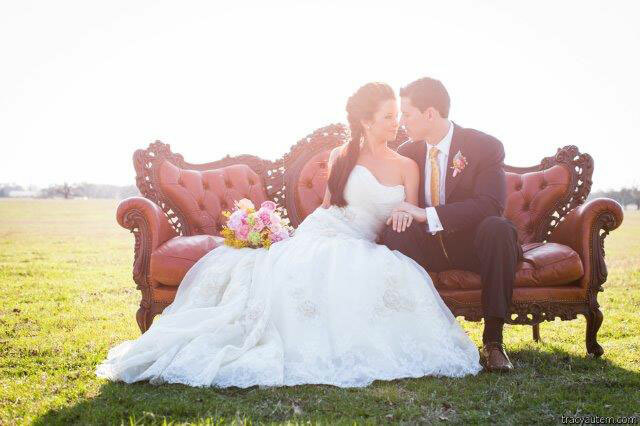 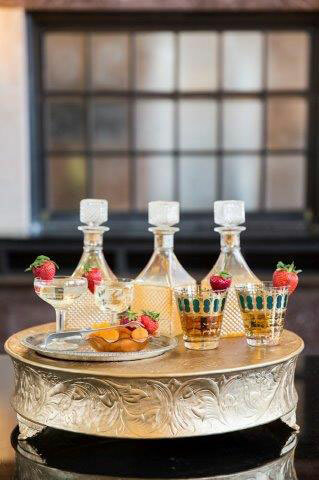 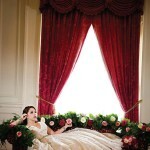 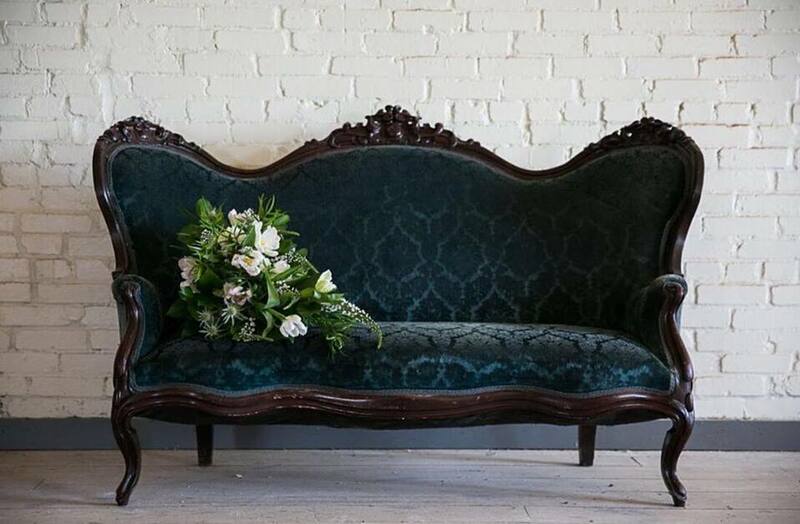 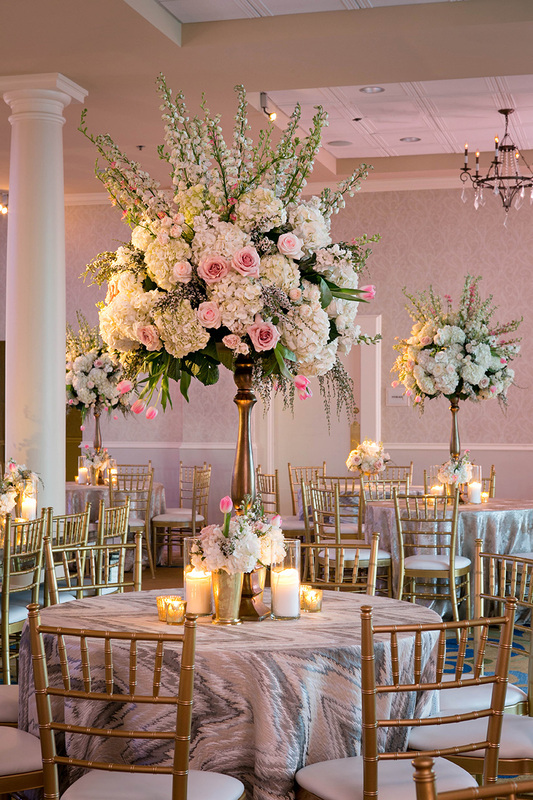 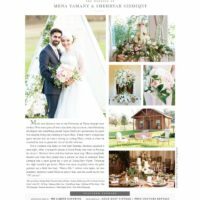 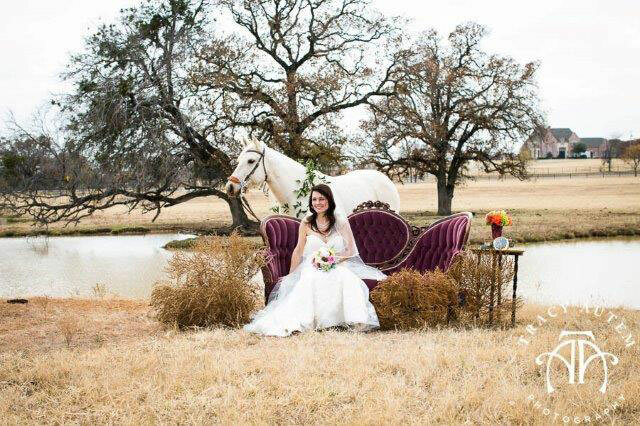 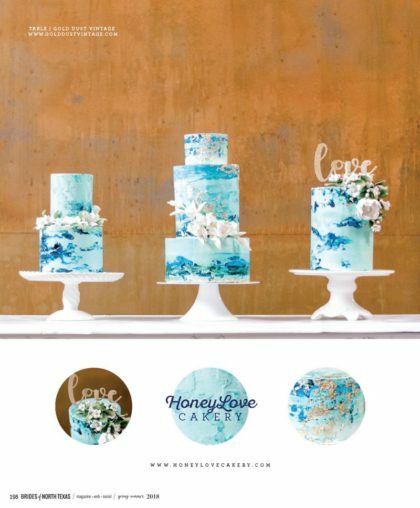 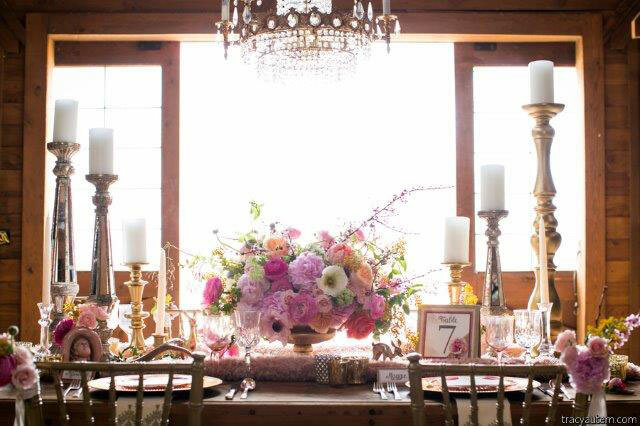 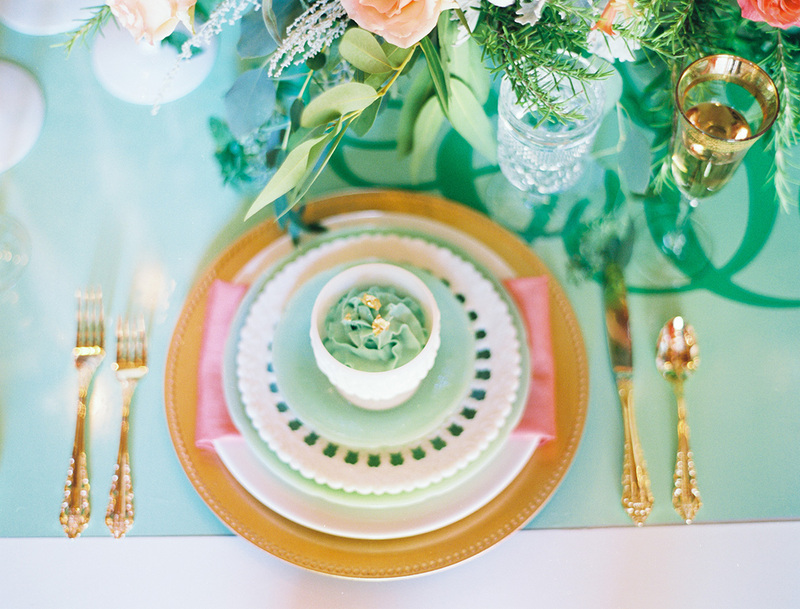 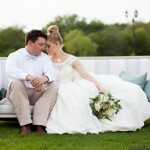 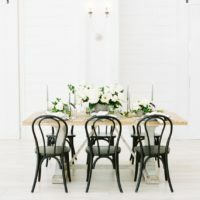 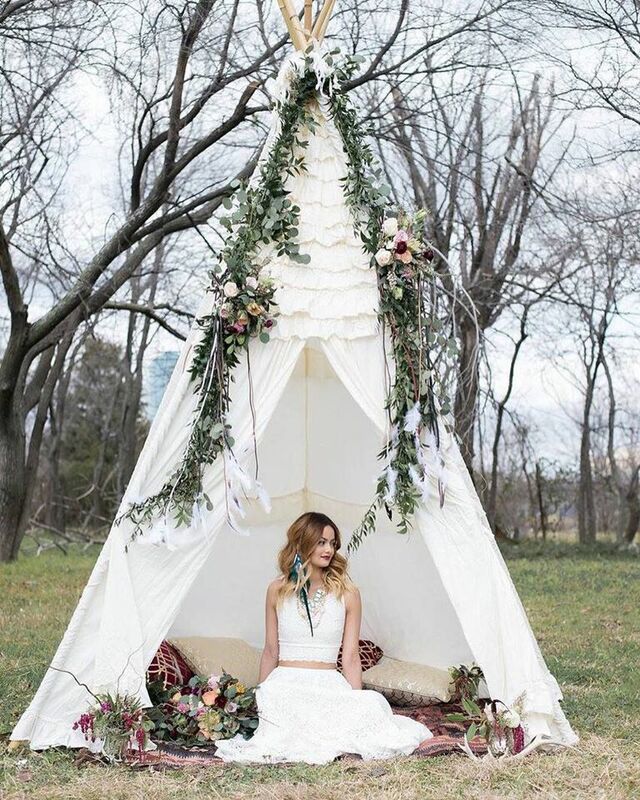 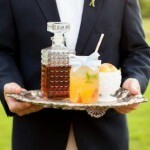 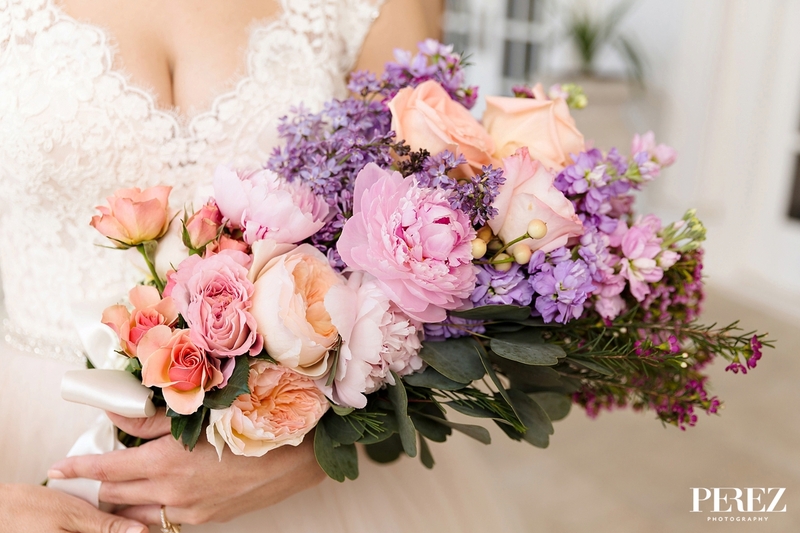 Gold Dust Vintage is a Dallas Fort Worth based planning, styling and rental company owned by two sisters with a serious love for luxury events. 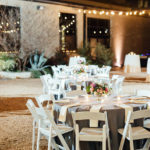 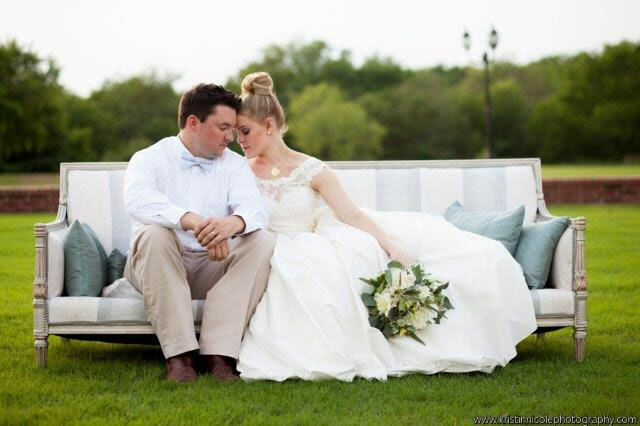 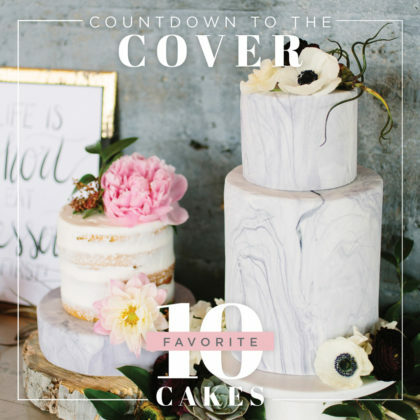 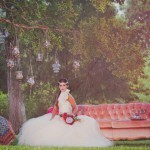 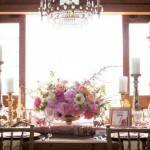 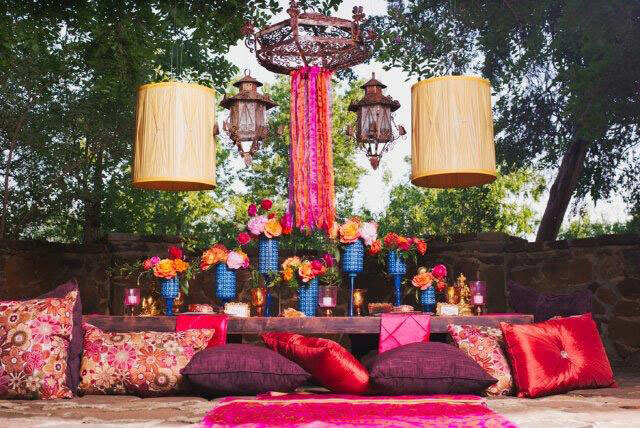 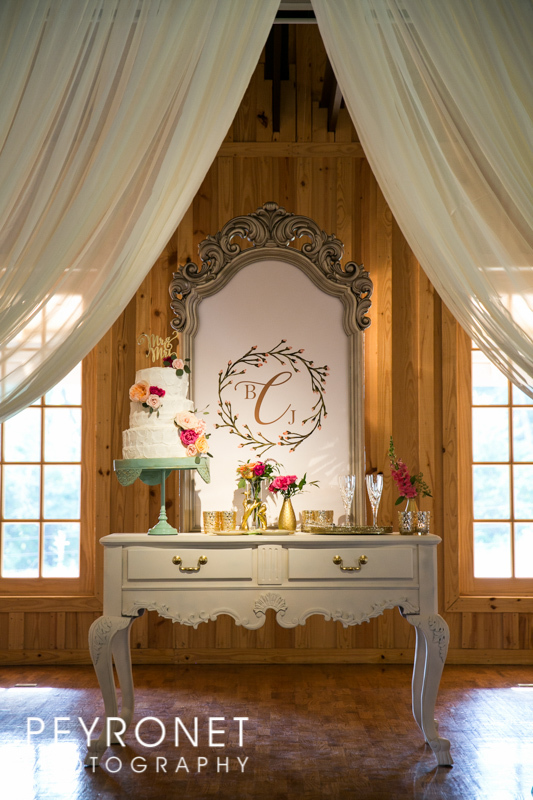 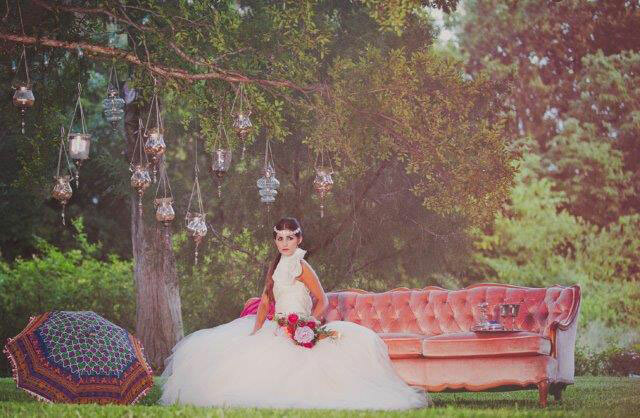 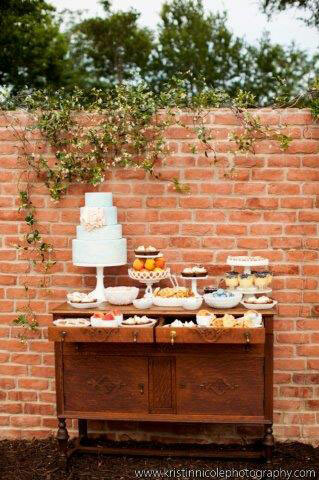 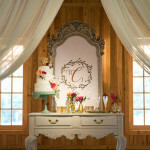 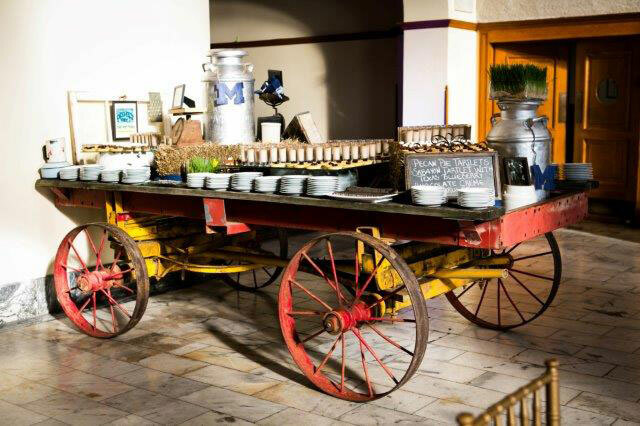 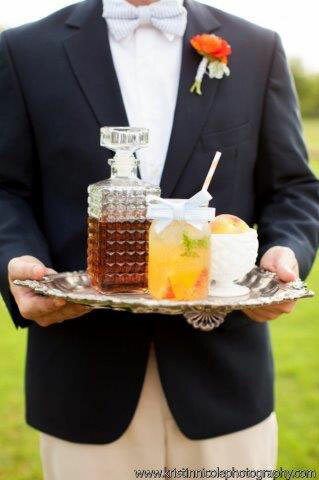 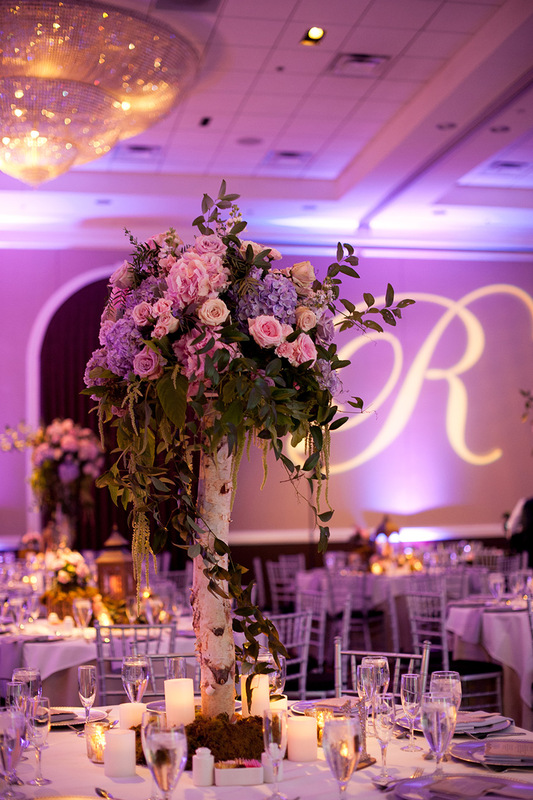 We thrive on designing upscale, charming and personalized parties throughout Texas and beyond. 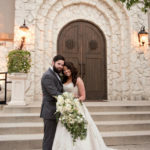 We have an amazing team of experienced professionals excited to work with you. 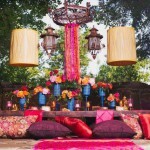 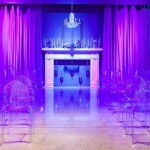 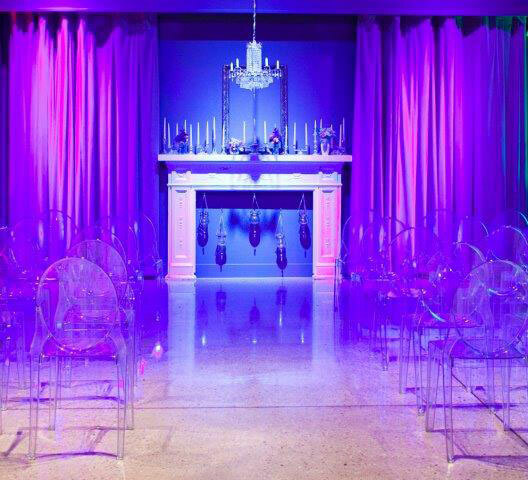 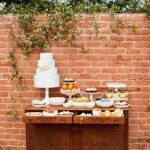 Our mission is to take your vision and turn it into a meticulously curated event custom to each client. 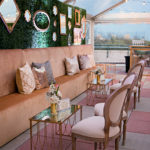 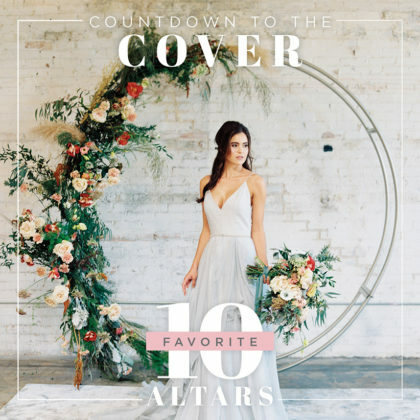 From glittery glam to southern charm – all types of soirees make our hearts pitter patter and we would be honored to be a part of yours! 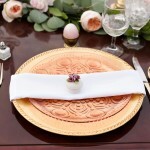 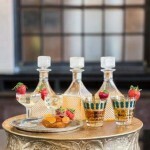 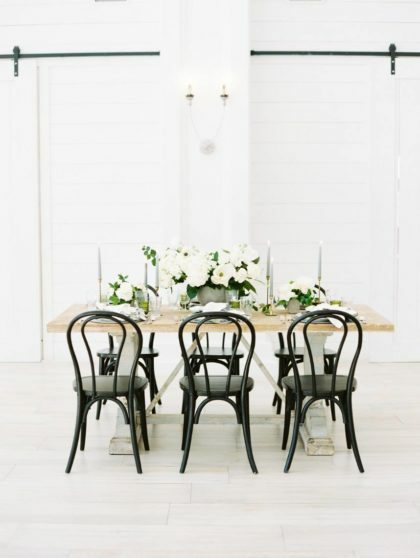 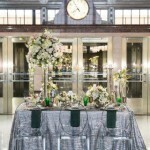 Gold Dust can provide individual rentals and well as build custom packages that include planning and styling.